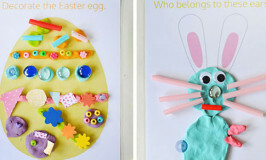 We don’t really make a big deal out of Mother’s Day, just funny little gifts from the kids and time spent together. Since I forgot the Mother’s Day stall at school this year, there was no crappy… I mean funny… gifts, instead the kids drew me pictures and decided that I would get to eat all my favourite foods. What a fabulous idea! So off we went to the shops to buy red frogs and lolly bananas, and ingredients for butter chicken, naan bread and carrot cake with cream cheese icing/frosting! The only flaw in this great plan was that I still had to cook all this delicious food, but I did have lots of helpers, and luckily I have fairly simple tastes. 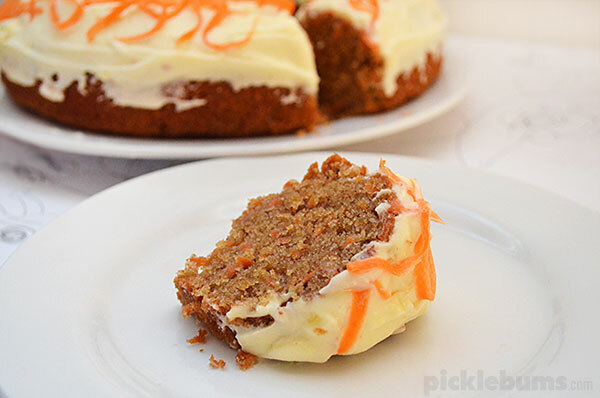 This carrot cake recipe is the easiest one on earth. 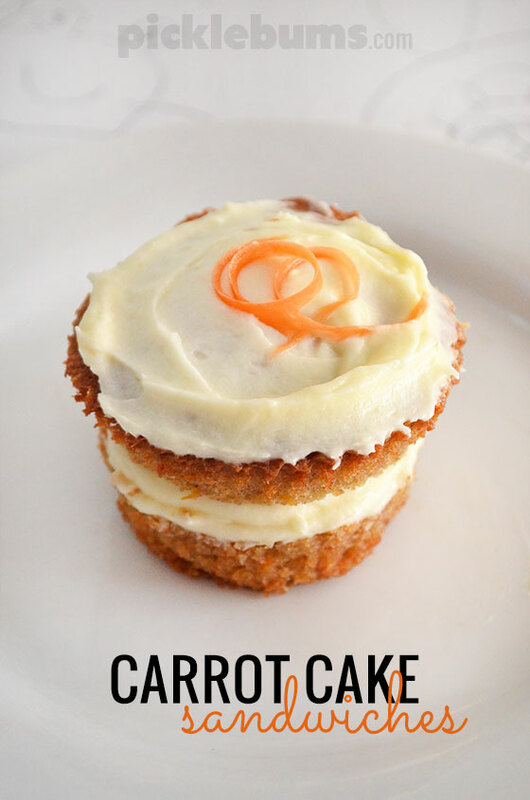 It has no nuts, no fancy ingredients, just lots of carrots, lots of sugar, and lots of cream cheese icing/frosting! Grease and line a 20cm round cake tin, or a ring pan. In a large bowl whisk together the sugar and oil, mixing well. Add the eggs one at a time and beat well between each one. Combine the flour, baking soda, and spices in a separate bowl until well mixed. Add the flour mixture to the wet ingredients and mix until combined. Our the cake batter into your prepared tin (if there is left over mixture make some muffins) and bake for approx 40 minutes or until an inserted skewer comes out clean. Cool the cake in tin for 15 minutes then turn it out onto a rack and allow it to cool completely. 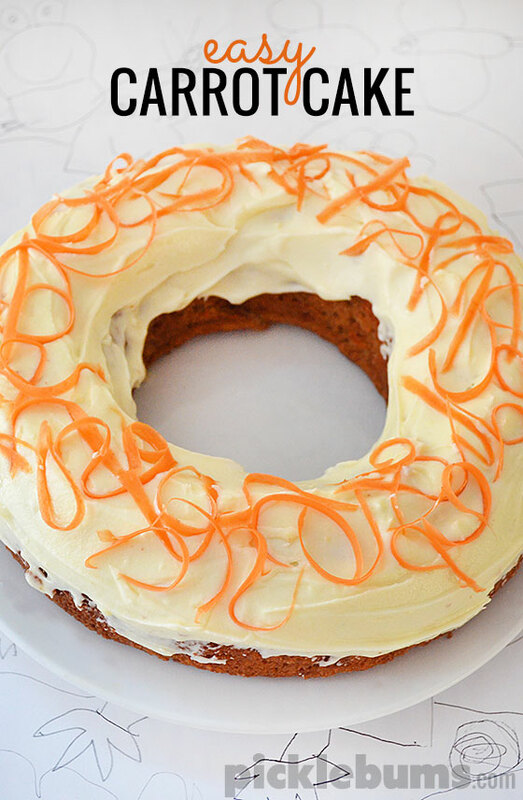 Ice the cake and decorate with slivers of carrot made with a veggie peeler. Please note: this recipe uses Australian measurements and cooking temperatures, if you need to convert measurements or temperatures this website is useful. We used coconut oil in this cake, not to be fancy, and certainly not to be healthy (have you seen how much sugar is in this baby?? ), but because I think it is the best oil for baking cakes and muffins as it has no after taste, it just blends right in. But you can use whatever oil you have on hand. This recipe will make one nice big cake, but we like to cook it in a ring pan as it cooks nice and evenly. You may have a little bit of mixture leftover, but that’s a good thing! Get out your muffin pan and a handful of muffin cases and cook the last of the mixture as muffins, or the whole lot if you like! It makes a dense flat muffin, but don’t despair, dense and flat is just what you need for making carrot cake sandwiches! You know the best part of a carrot cake is the cream cheese icing/frosting right? But why only put it on the top of the cake? Cut your muffins in half and spread a dollop of cream cheese icing/frosting in the middle, then pop the top back on and add another dollop in the top! If you could eat whatever food you liked, what would be on your menu? I’ve only got 2 cups of carrot – do you think it will still work? Add a cup of grated apple or zucchini to make up the difference, it’ll be super yum! 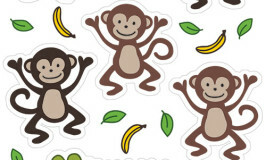 Yumm..Yumm…this will be a healthy treat for kids..